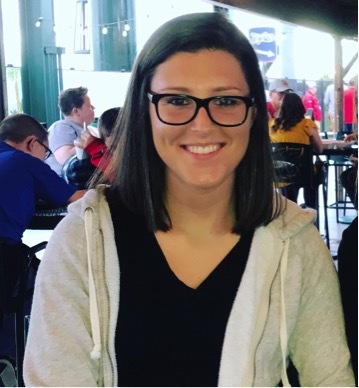 My name is Nicole Capuano and I am a senior English Major and Sociology Minor at Moravian. With aspirations of becoming a journalist, I am elated to be the Sports Section Editor for The Comenian this year. In addition to writing for The Comenian, I am also an editor for Moravian’s Literary Magazine, Moravian Manuscript, and I do freelance work for Moravian’s e-newsletter, Inside Moravian, and The Moravian Magazine. Aside from my writing-related hobbies, I enjoy running, petting animals, going to concerts, playing guitar, visiting my boyfriend, and hanging with my family.